with time we grew in the market from a small nursery to a company “Colors for early childhood Development” that has 3 branches of Preschools and nurseries in addition to Training & Development center for Family wellbeing. 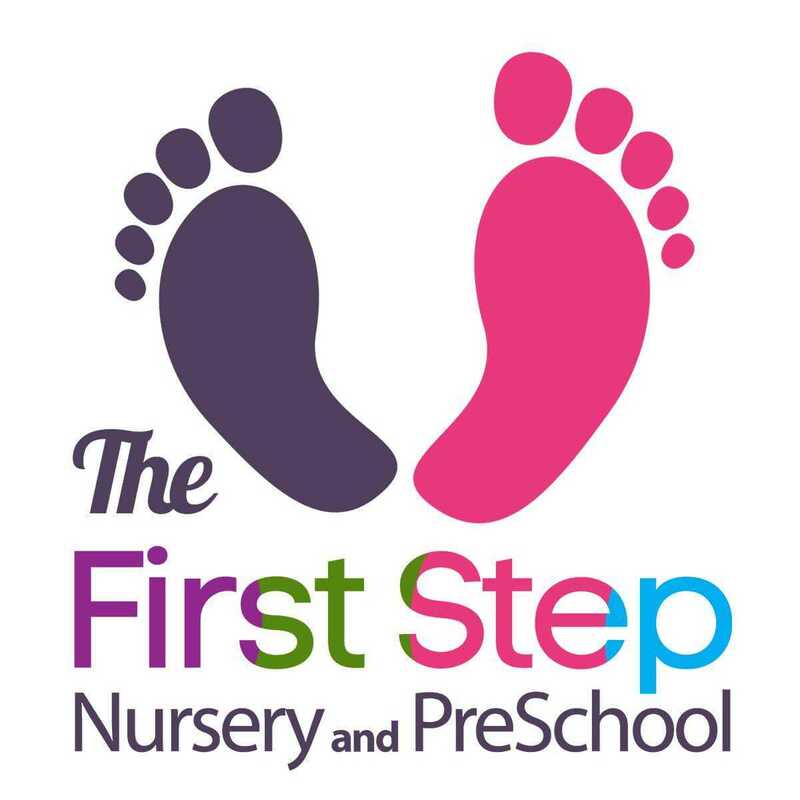 From our need… We created a an honest, trustworthy, reputable, home-like Preschools and Nurseries. Colors Land is the 1st member of Colors for early childhood development Group, this group established a strong vision “Building Future One child at a time” and we started with our first branch “Colors Land” in the Egyptian market in 2004, followed by another 2 branches adding to the market different flavor of uniqueness in the field of child care and family support. “Not copying others” was the key to our success and differentiation, we respected all the market pioneers and big names, studied their experiences, learned a lot, developed and created so much till we exceeded market expectations. o	“School Waiting” service … where we host school students from Pre-KG up to Grade4 after school hours, offer complete care till 7pm. To help all working mothers feeling good about their children finishing their school day before the end of her working hours. Also, help families to spend more quality time with their children. -	Hygiene is always a priority weather in the premises or in the children day-2-day activities. 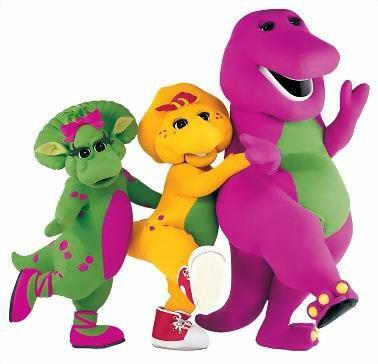 -	Tailored funny and beneficial programs according to age. Taking into consideration how unique each child is … in his character, skills, potentials and way of receiving the information. -	We rely on qualified management, staff and service providers to create the cozy, safe and trust worthy place for your precious little ones. -	Food and beverages served in Colors are specially prepared with care, passion and love … our menus are also nutritious, balanced and Healthy with “made at Home” label on each plate and cup. To us educating preschoolers means offering life to them, hiding academics in fun, events and games … embedding manners and ethics in every conversation, behavior and play … creating loved ones from friends in group activities, trips and parties … promote classy environment through Music classes, artistic activities and charity work. 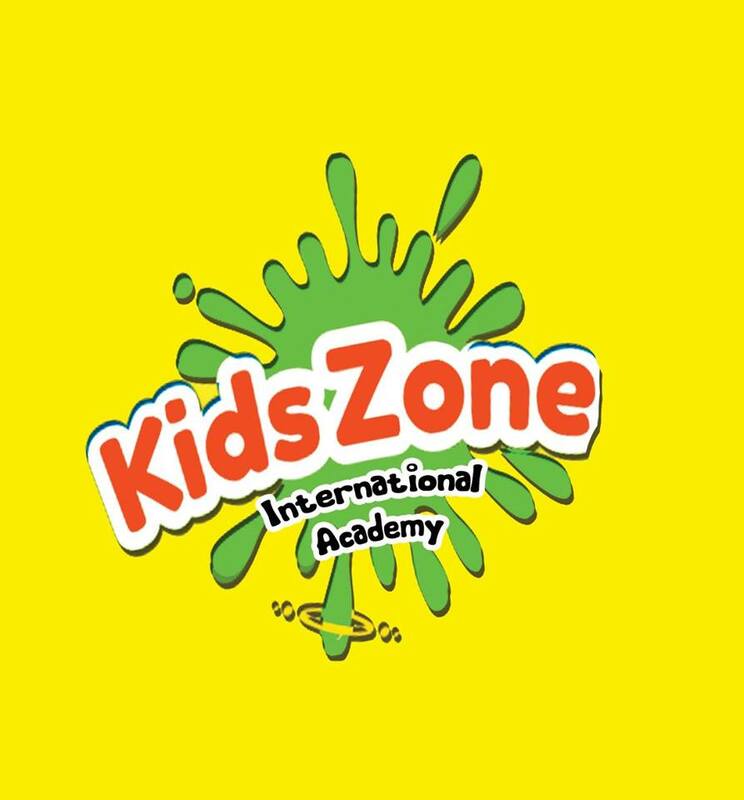 Chunky Monkey Academy goal is to create an academic nursery in the heart of Maadi, where the learning experience offered is a balance between class learning and learn through play.
. In CMA we offer a strong sense of community and provide a warm and nurturing environment. Here with CMA family, an excellent child adult ratio is ensured to give the best possible care at this important stage of their learning journey.
. Chunky Monkey Academy is the first step on the education ladder and it is of paramount importance that it is the right step. Children leave Chunky Monkey confident and happy, with enthusiasm and a thirst for knowledge.
. Ages from 3 months up to school age. Sunday to Thursday from 08:00 am to 05:00 pm (Extra hours available upon request). and equipment necessary for the sport. and good to grow up safely. نهدف إلى أن نكون مركزًا معروفًا يستضيف كل ما يخدم الأم والطفل تحت سقف واحد. أن نكون معروفين ببرامجنا التعليمية والتثقيفية وبناء الشخصية الاستثنائية التي تقودها فرق موهوبة ومحترفة وبناء علاقات مجتمعية عالية الجودة. نحن نفخر بمزيجنا الفريد من المرح والتعلم في بيئة آمنة ورعايّة. In our Kindergarten children have the opportunity to learn through playing, using their imagination and creativity. We are preparing kids for schools interviews. bilingual system: English class with second language German or French. German class with second language English. Doctor visits once per week. Psychologist's care if you need. Islamic and Christian religion sessions. 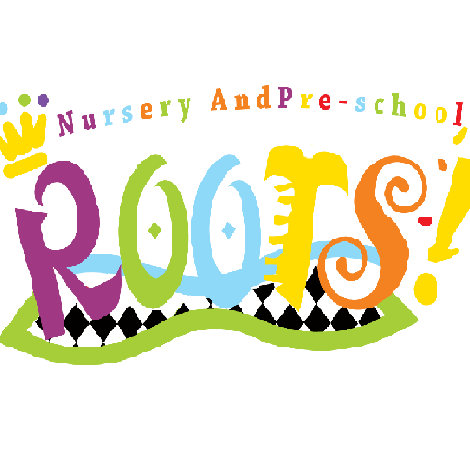 - We accept kids from 3 months up to school age . - English,French and German sections. - Gross and Fine motor skills development. - 3 balanced meals(Breakfast,lunch and snack). 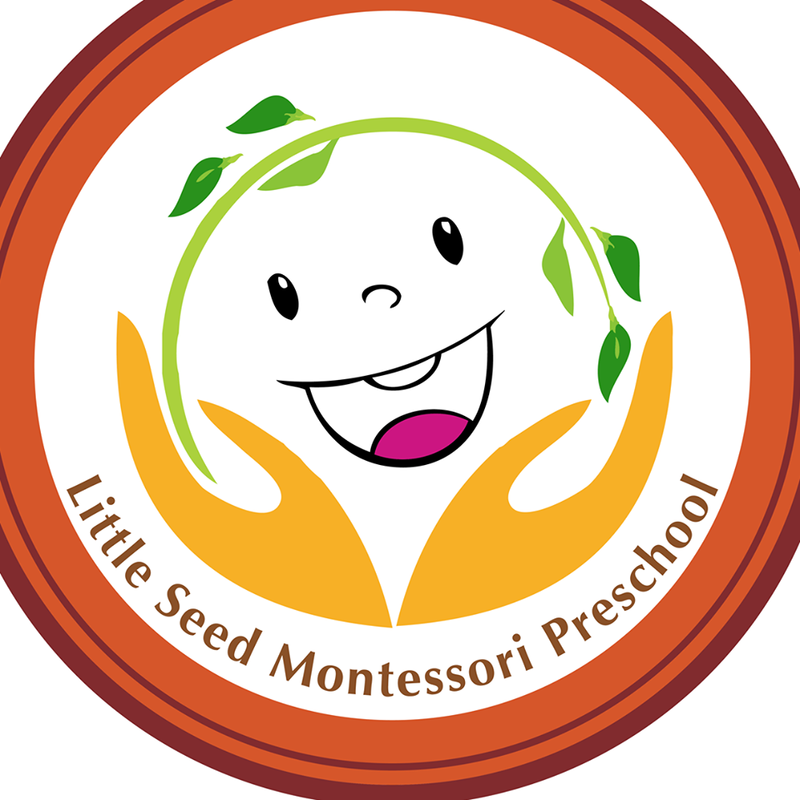 Our mission is to provide a safe & developmentally appropriate environment for children through a whole life curriculum that's focuses on each child's emotional, social, cognitive & physical attributes. We believe that indirect education is the easiest & shortest way to teach a child. أفق جديد لتحقيق أحلام طفلك. 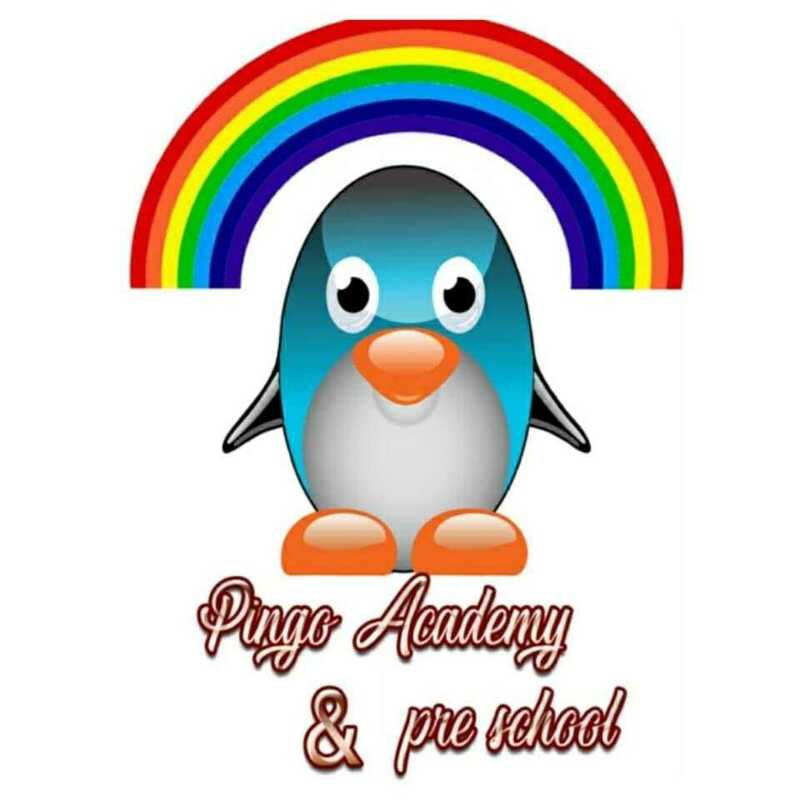 وهو التعلم والنشاط أفضل مركز لجميع أفراد الأسرة. منطقة ضخمة في الهواء الطلق. - الرسم و الاعمال اليدويه. - الموسيقي و الرياضه البدنيه. from 6.30 a.m. till 4.00 p.m.
All classes are monitored by cameras. The holder of this advertisement has a free hosting service for one child for 3 hours. Please book in advance. 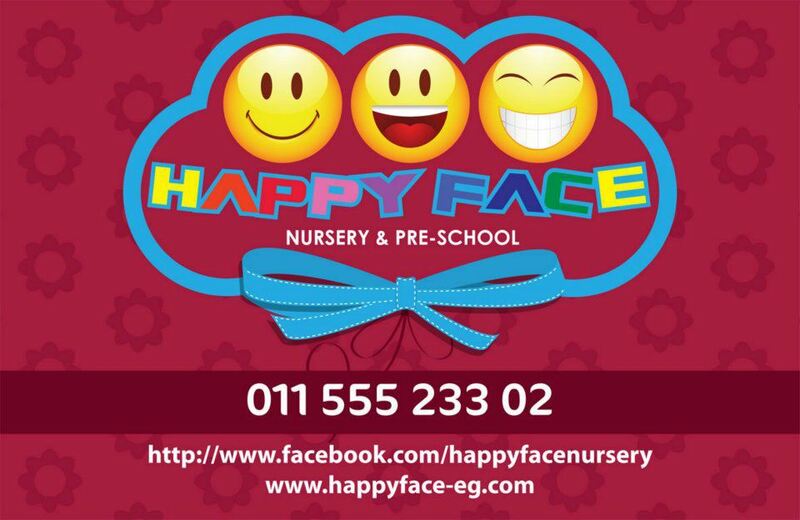 -	A Comfortable, safe and clean environment for your child. -	Surveillance cameras that enable you to follow your child using your smartphones throughout the day. -	Egyptian and Foreign teachers with highest level of experience. -	Healthy meals daily ( Breakfast – Snack ) . Lunch available upon request. 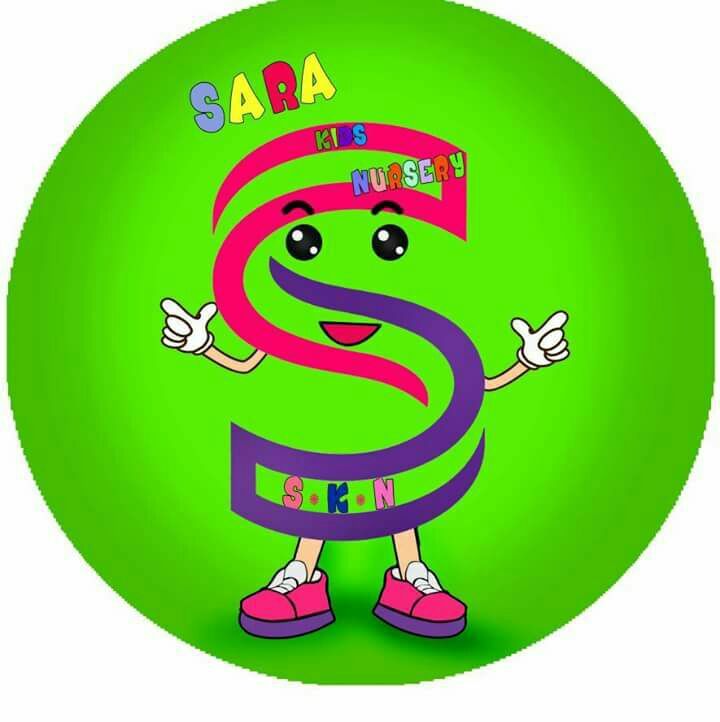 -	Daily and monthly reports on your child`s situation. -	Quaran – Learn English Language – Learn Arabic language. -	Math and fun Science. – Art, Painting, And Music. -	Learn the etiquette and behavioral rules. -	Physical exercises and Zumba class. -	Modifying behavior and learning programs for the mother child relationship in modern education and behavior Modification. -	Playing in safe and recreational spaces as well as a sandy area. -	Training in the use of “ Potty “ . – Medical Care. 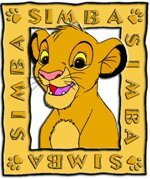 -	Quran Memorization activities for non-members of the nursery. 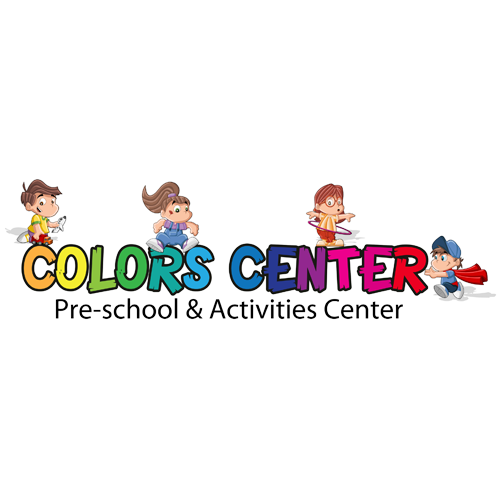 Colors Center is member of Colors for early childhood development Group, this group established a strong vision “Building Future One child at a time” and we started with our first branch in the Egyptian market in 2004, Colors Center was opened in 2011 adding to the market different flavor of uniqueness in the field of child care and family support. 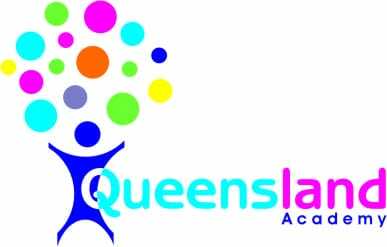 - Our mission is to prepare our students for the meaningful and exciting journey of life-long learning. و علشان صحه طفلك يوجد لدينا طبيب اطفال ، طبيب اطفال أسنان ، طبيب تغذية . 1-نستقبل الأطفال من سن 3شهور وحتى سن المدرسة. 2-نتواجد من الساعة السابعة وحتى الساعة الرابعة مع وجود خدمة انتظار حتى السادسة وخدمة الاستضافة. 3- تعليم الأطفال اللغة الانجليزية وتأهيلهم لتخطى مقابلات المدارس المختلفة. 4-تطبيق مبادئ المنتسورى والتعليم بالموسيقي . 5-حفظ القرآن بالتجويد والادعية وقصص الانبياء وعقيدة مبسطة للاطفال مع الاهتمام باللغة العربية. 6-تدريبات حركية و زومبا وايروبكس وأعمال فنية. 7- إدارة سلوك الأطفال مع متخصصة . 8- جلسات تنمية مهارات وتخاطب . 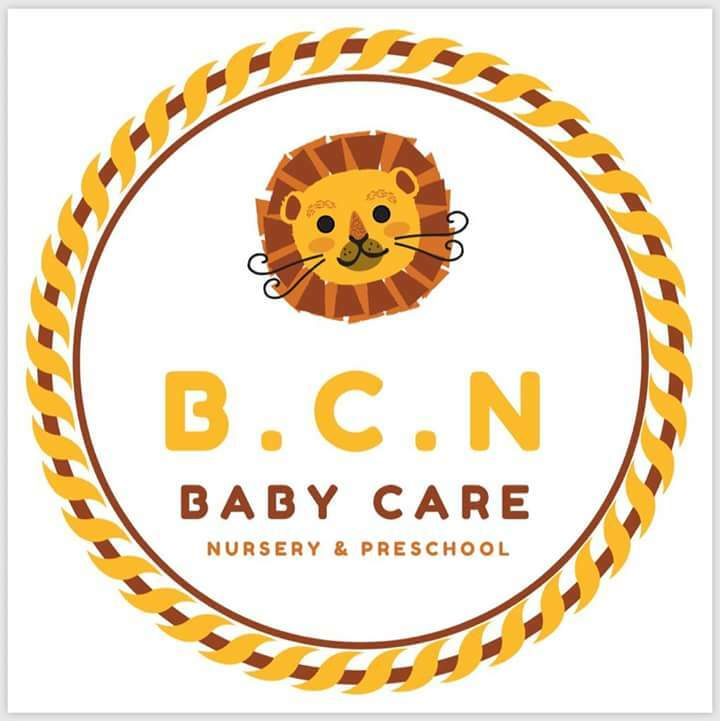 Frozen Club Nursery is a place, which is committed to provide high quality childcare for children aged from 3 months to 12 years. - We have started Operations @ Al Me3rag branch with a very big discount on occasion of opening !!!!! 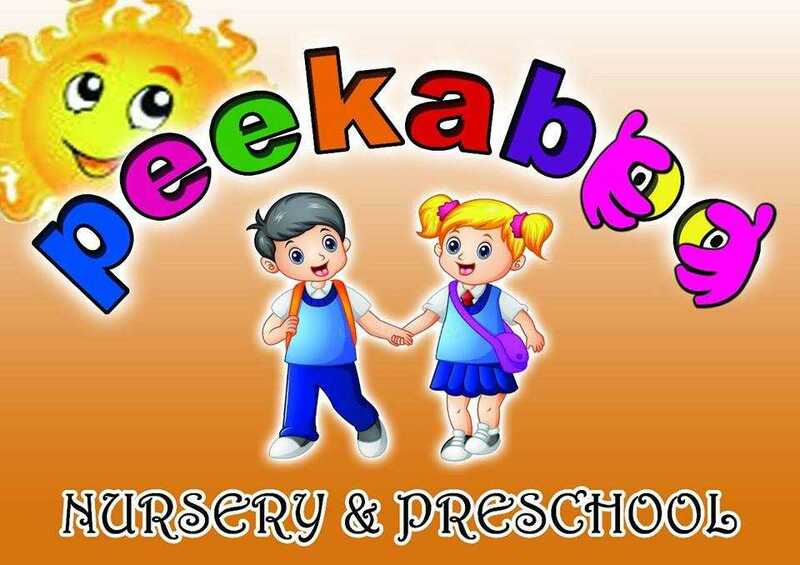 - Ask about our new baby class for age under 01 year old. - All teachers are foreigners or Egyptians with fluent English. 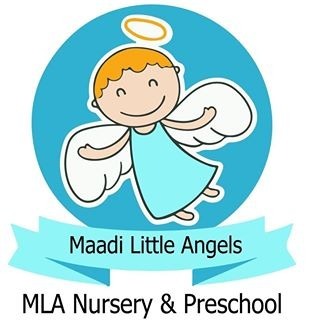 تهتم حضانة Maadi Little Angels بتعليم المهارات ما قبل الاكاديمية Pre academic بجداول يومية ( -Art - Math – English- French عربى - حساب ( بمناهج تعليمية حديثة بخاصية الواقع المعزز وتعليم اساسيات الكمبيوتر . • وتعلم اللغة بطريقة سليمة لتنمية قدرات الطفل لإجتياز أى اختبارات مدرسية سواء الخاصة أوالدولية . • يوجد تنمية مهارات وتعليم منتسورى ساعه يوميا لتنمية قدرات الاطفال . • توافر وجبات غذائية شهية وجيدة لصحة اطفالنا ( فطار - غداء ) حسب رغبة اولياء الامور . • يوجد محفظة متخصصة لحفظ القرآن الكريم والاحاديث والسيرة النبوية وقصص الانبياء . • يوجد مدرس للتربية الفنية ART لتعليم الطفل تنسيق الالوان وتنمية المهارة الفنية لدى الاطفال . • يوجد مدرس موسيقى لتعليم النوتة الموسيقية لكى يكتمل بناء شخصية الطفل . • حفلات اعياد الميلاد الخاصة بأطفالنا للاستماع والاحتفال مع اصدقائهم شهريا . • نقبل الاطفال من سن 3 شهور والى سن دخول المدرسة . • متخصصين فى التخاطب وتعديل السلوك والتأخر فى الكلام ( للأطفال ). • كذلك نقبل الأطفال بعد اليوم الدراسي الى الساعه السادسة مساء / امكانية الاستضافة لليوم الواحد . • الحضانه بالكامل مراقبه بالكاميرات من الخارج والداخل. • توافر باص لتوصيل الاطفال وذلك حسب رغبة اولياء الامور . ساعات انتظار اضافية حتى 5.5 مساء بمصروفات اضافية. 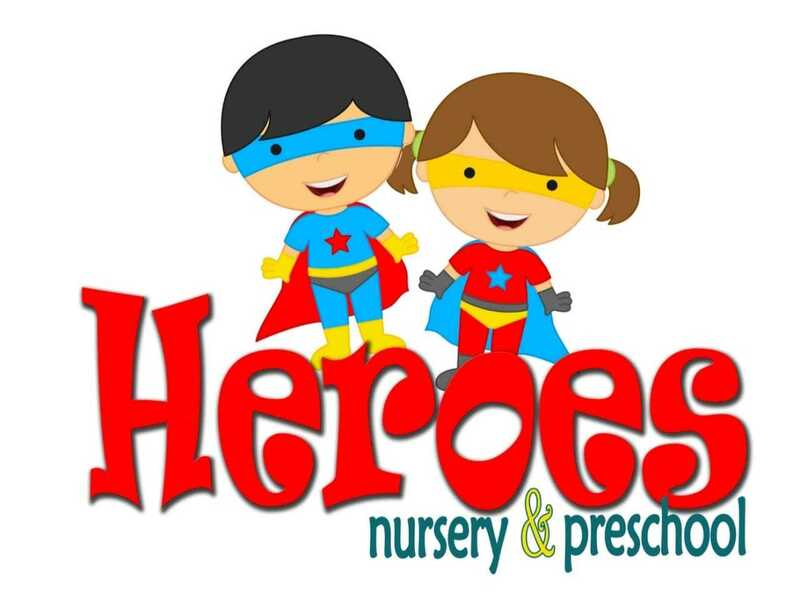 Heroes Nursery & Preschool cares about the children from 3 months till school age with the aim of providing them love, care and friendly environment. 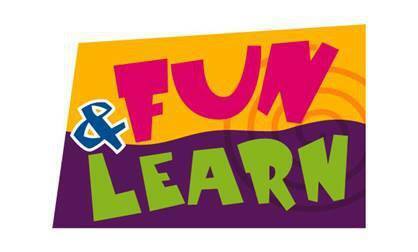 We develop reading & writing capabilities from early age by using Jolly Phonics international English curriculum. Besides, developing children's mental and physical skills through Montessori classes, Gymnastics , Aerobics, Zumba ….. in addition to the space they need to have fun in the sunny playground. اللغة الإنجليزية والبرامج التعليمية الفرنسية. دروس الفن، الرقص، الغناء، الجمباز، والتمارين الرياضية، والرياضة، والكاراتيه. - نقبل الأطفال من عمر 3 شهور إلى سن دخول المدرسة. - مواعيد العمل من الساعة 7 صباحا الى الساعة 5 مساءا ويوجد وقت اضافى للساعة 6 مساءا. - نستخدم احدث اساليب التدريس ( شاشات عرض تفاعلية ). - مدرسات أجانب ومصريين على أعلى مستوى من الخبرة . - يوجد زى خاص بالحضانة. - منهج خاص للغة الانجليزية( اكسفورد ). - منهج خاص باللغة العربية والقران . - 3 وجبات صحية . بيت الكور ، بلاي ستيشن 4، ترامبولين ، اير هوكى، بيبى فوت ، ركن سوبر ماركت ، ادوات مطبخ، ركن لادوات الرسم والتلوين، ركن الموسيقى ،ملابس تنكرية ، تسريحة وادوات التجميل للبنات.